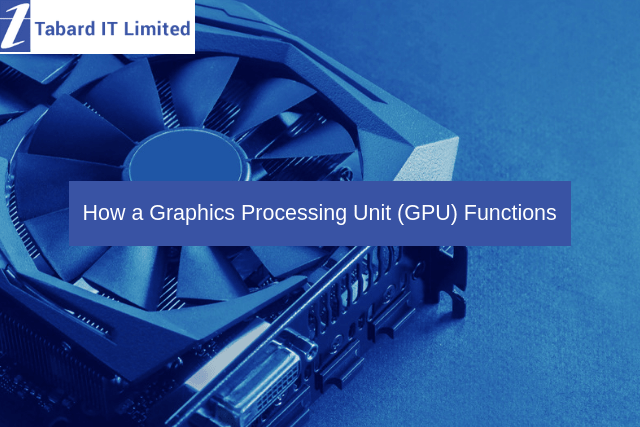 Many of us have heard of a graphics processing unit (GPU), but relatively few are aware of how this tiny modern marvel actually functions. In fact, it would be impossible to view media content or to watch a standard flash presentation without a GPU. Much like a central processing unit (CPU), the GPU is absolutely essential to the operating system of any computer (including smartphones). Let’s take a look at how this system works in order to appreciate the role that it plays throughout our daily lives. The main purpose behind a GPU is to properly render graphics so that they can be viewed by the end user. This is performed through a series of extremely complex geometric and mathematical calculations; sometimes on the order of millions each second. Some of the most cutting-edge models actually contain more transistors than a comparable CPU; further highlighting the important role that a graphics processing unit plays. As a result of this impressive processing, GPUs typically tend to generate a good deal of heat. This is why they will often require an attached heat sink in order to lower their core temperature. Without this assembly, the GPU would quickly cease functioning. While not apparent to the layman, firms which provide professional IT support in Glasgow may service or replace a GPU for other reasons. For example, a GPU uses a set of built-in processes to smooth edges associated with three-dimensional objects (known as full scene anti-aliasing). They are also involved with enhancing existing images via a technique called anisotropic filtering. Having said this, every company which manufactures GPUs has developed their own methods for implementing such functions. The first graphics cards were produced as far back as 1981. At this time, they were only able to handle monochrome display screens. Now, the standard GPU has a capacity to support a minimum of 256 colours. Some of the more advanced versions can render graphics with resolutions as high as 2040 x 1536 pixels. Still, even the most cutting-edge GPU can encounter problems from time to time. If you have noticed issues with your graphics or you are receiving strange error messages, it is always a good idea to contact the experts at Tabard IT. We will be able to quickly diagnose the problem based off of the symptoms.